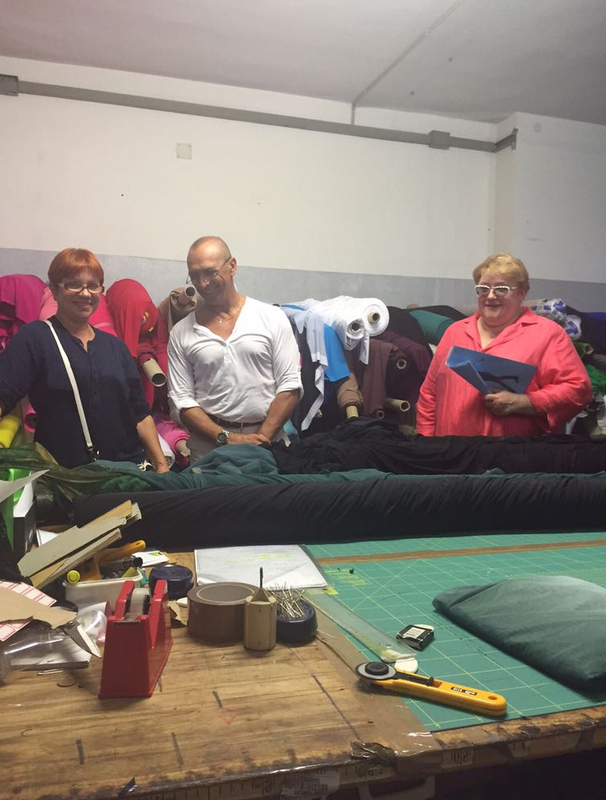 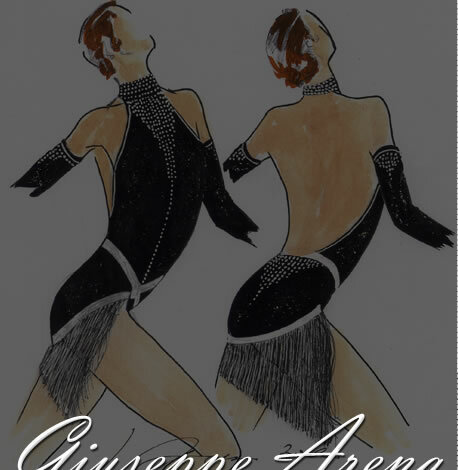 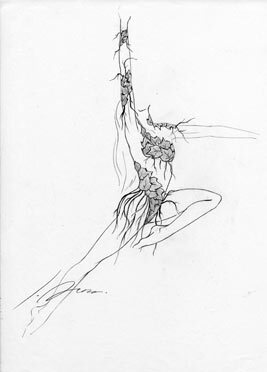 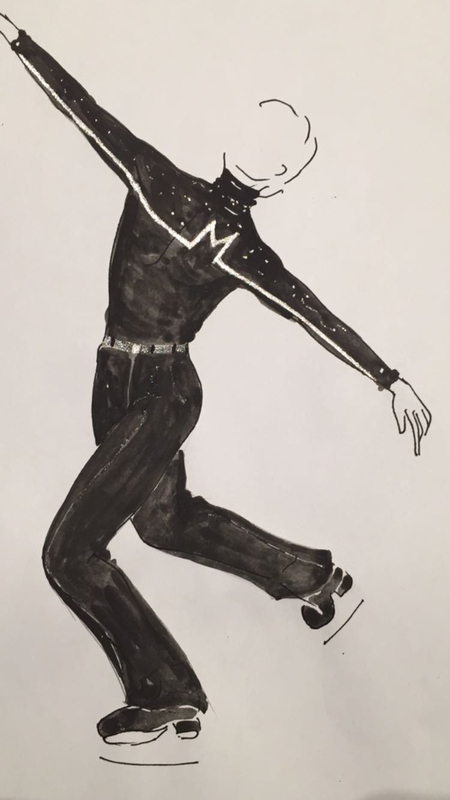 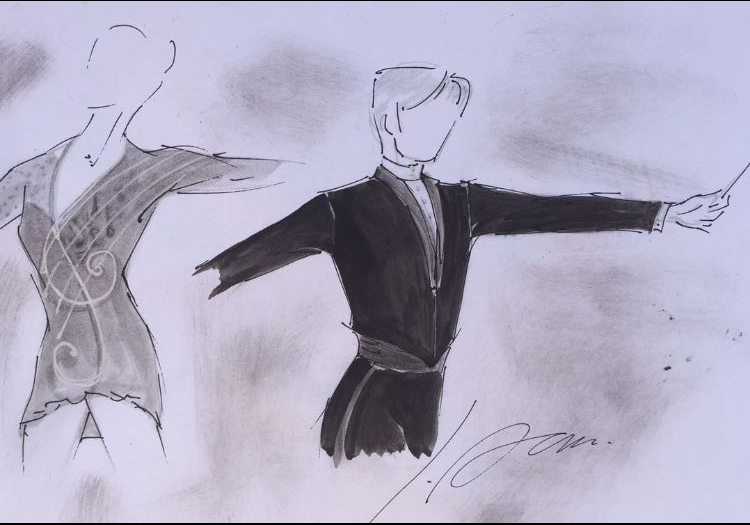 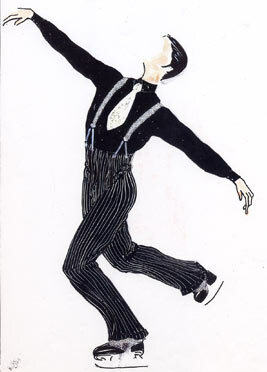 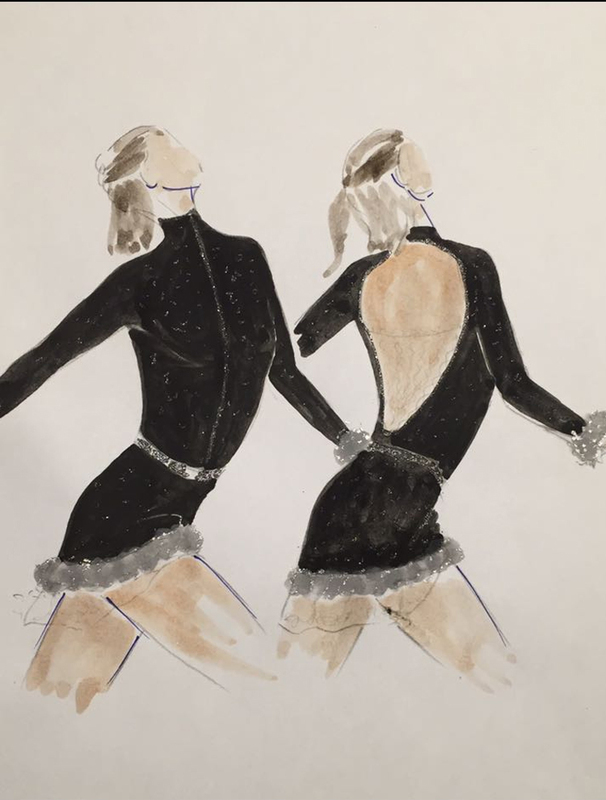 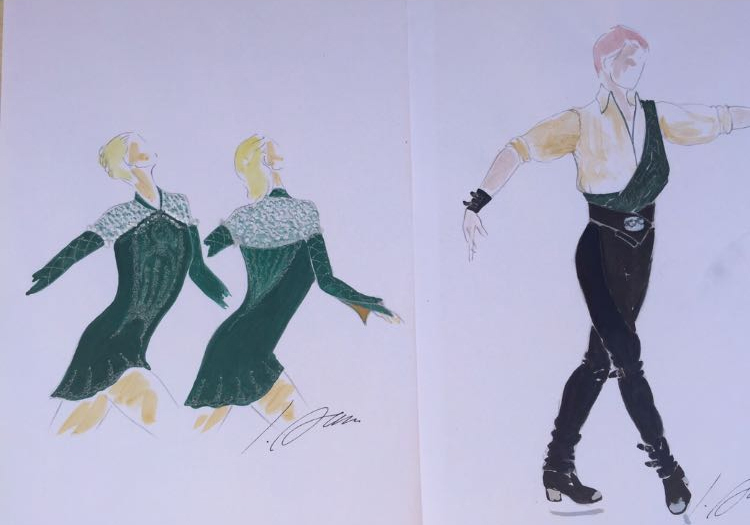 Through Giuseppe’s extensive experience in dance and choreography, he has taken a keen interest in costume design. 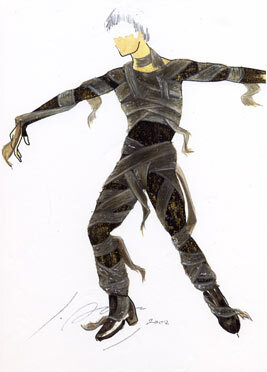 With his eye for detail and creativity – he has created many striking costumes that have been used for various productions. 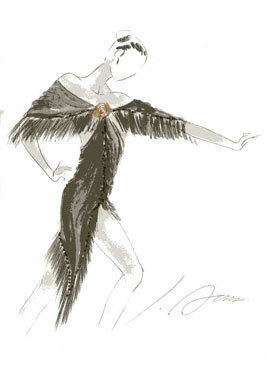 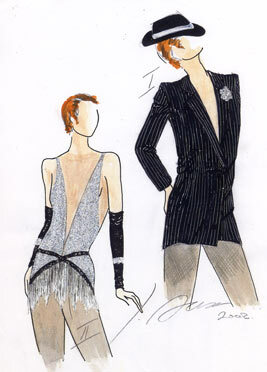 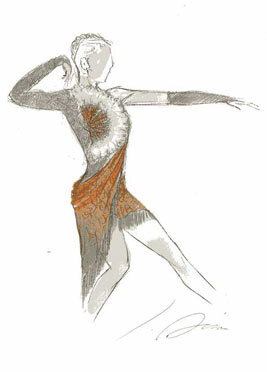 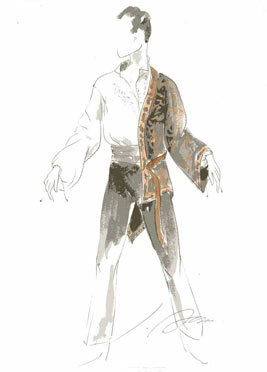 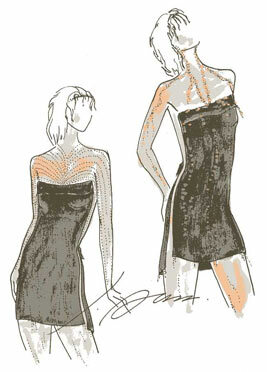 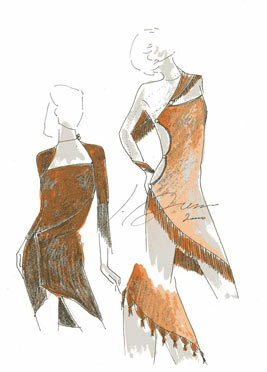 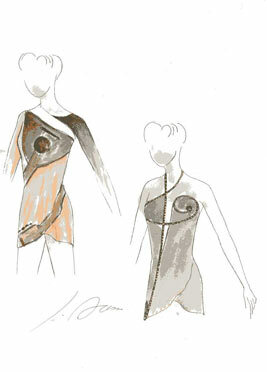 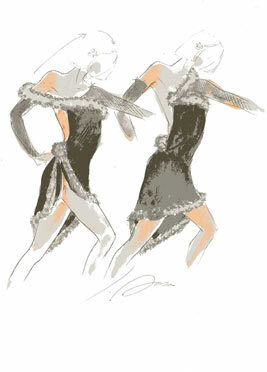 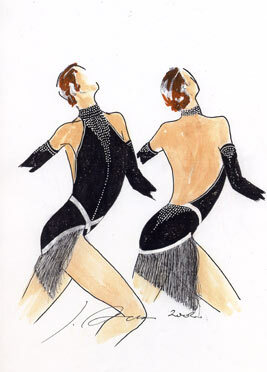 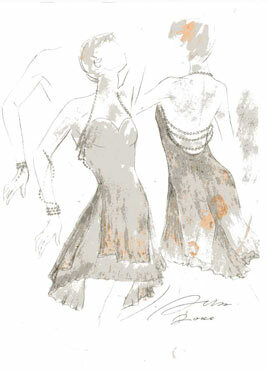 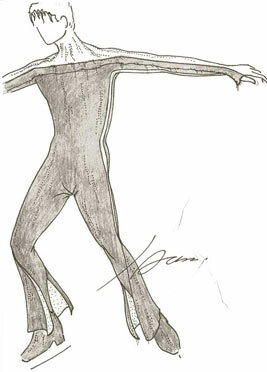 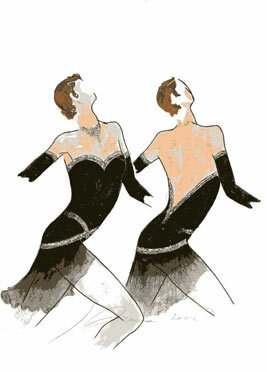 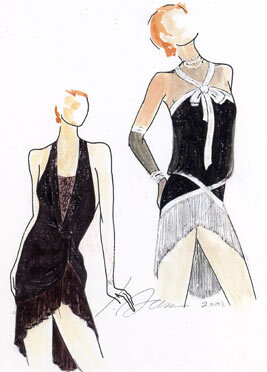 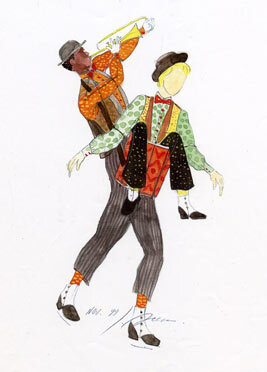 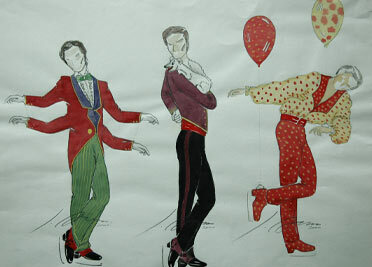 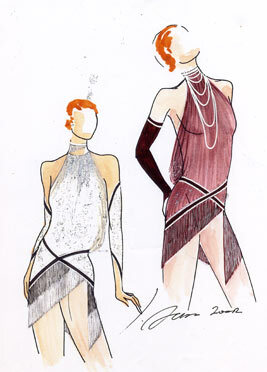 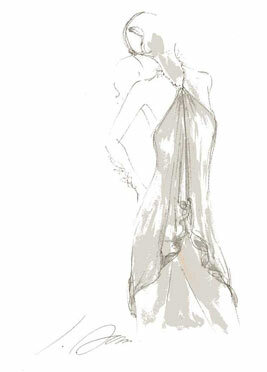 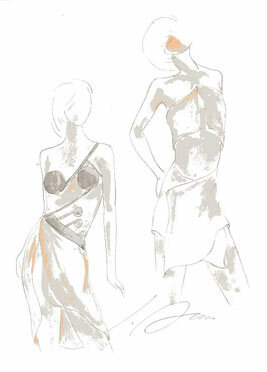 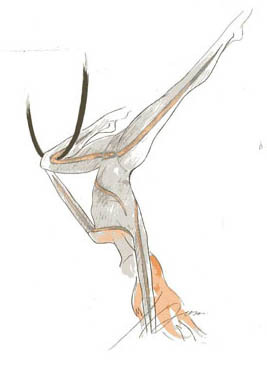 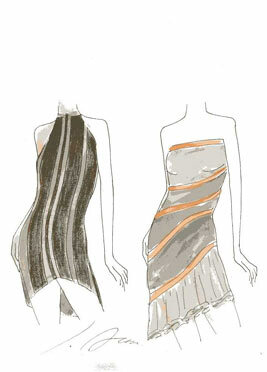 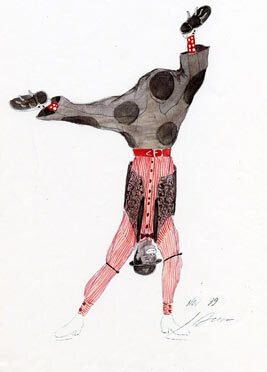 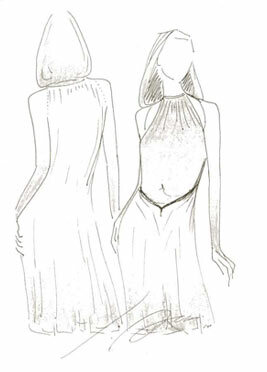 Browse through Giuseppe’s diverse collection of costume designs.